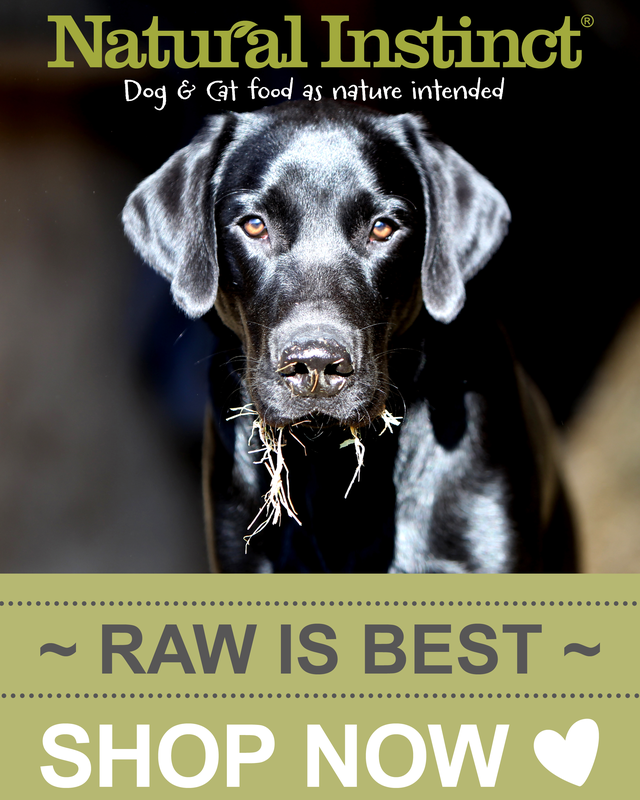 We offer Josera Premium and Super Premium Pet Foods. Made with all human grade quality meats & ingredients. Available retail on our website or wholesale. For Wholesale please contact our sales department. Just got my bag of Josera Miniwell from @Petfootprint so good to know there's no soy, cereal and that the food is carbon neutral too - dogs love it, oh and there's a really useful zip on the 15kg bag - German engineering! 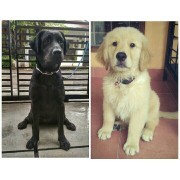 Both of my 1 year labrador retriever and 5 month old golden retriever are very healthy and enjoyed their josera junior. And have a good price too, even though it's been quite difficult too find josera in a local pet shop here in indonesia. My 9 month old GSD pup loves it! That's the only food she likes the most! We couldn't find suitable dog food for her untill we found Josera, and that was the right one. We give her junior/kids at the moment. Qualitity is awesome, aswell the ingredients. The money is a bit of a problem though. 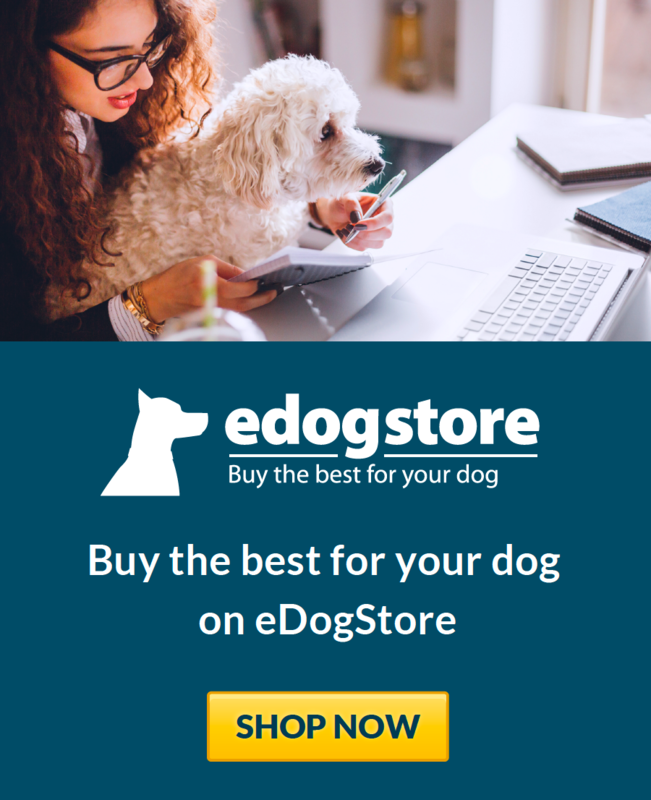 Could have been cheaper, but I understand because it has really great qualitity and dogs will love it!